Here you will find homes for sale Raleigh NC. Please click on a neighborhood to see the homes for sale in that particular neighborhood. Raleigh, North Carolina, is considered to be one of the best locations to live for anyone in the United States. The town is an excellent option for individuals who wish to advance in their career. Forbes has ranked Raleigh as the best city for Business and Careers. Furthermore, the town has also been rated the fastest growing in the entire United States since the year 2000. For those who want to move to Raleigh, it is important to start out by knowing what the worst neighborhoods in Raleigh NC are, and what the most expensive neighborhoods in Raleigh NC are. This will help a person know what neighborhoods to look at based on their budget, which is often a primary deciding factor for many people when they move to a new location. To find the average price of homes in a specific neighborhood in Raleigh, a simple Google search for a neighborhood, for example “Oakwood Raleigh homes for sale,” would provide a basic overview of what to expect to pay in a particular neighborhood. Apart from budget, there are other considerations before choosing a neighborhood in Raleigh. The amenities close to the particular neighborhood can play a vital role in the decision-making process. For families with children, an important deciding factor would be the location of schools. 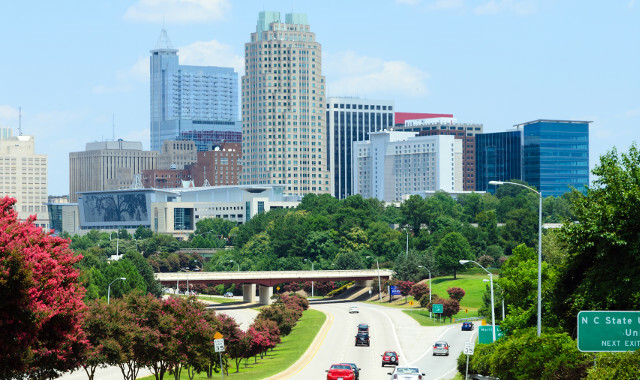 Professionals who are moving to Raleigh for work may want to opt for a neighborhood that is close to their new workplace. Entertainment, shopping centers, restaurants and other amenities may also be taken into consideration. It is always a good idea to take a look at a Raleigh neighborhood map to see where the different neighborhoods are located, and where different facilities and amenities are located. 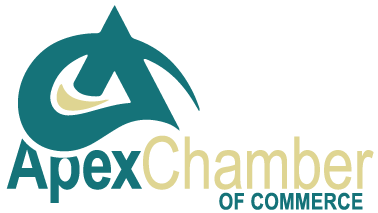 There are many neighborhoods in Raleigh that offer a variety of benefits for the community. Some of these neighborhoods can be more expensive than others – it is not only the cost of housing that needs to be taken into account, but also the cost of living in the particular area. Many of the neighborhoods in Raleigh also offer local shopping centers and supermarkets, community parks, schools, office buildings and other important facilities to ensure a person’s needs are met without having to travel far.